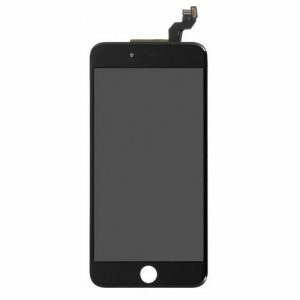 Wanna buy wholesale lowest price authentic iPhone 5 replacement black LCD touch screen digitizer assembly kit ? 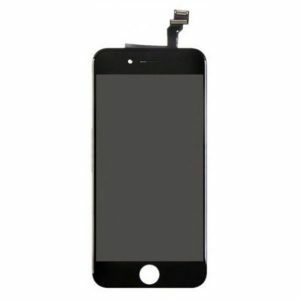 resunphone.com official website provide fast shipping black iPhone 5 touch screen assembly, the whole kit includes LCD display, touch screen digitizer and bezel frame and not include home button, front camera assembly, earpiece speaker; it is the perfect way to replace broken iPhone 5 screen at affordable cost. Apply for resunphone.com dealership today and win in your local market! 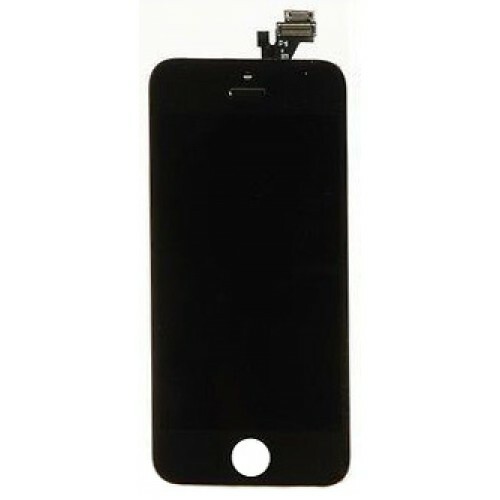 All you need is the iPhone 5 replacement black LCD touch screen digitizer assembly kit to repair your device like a pro. 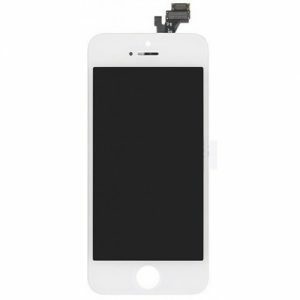 Fix broken, cracked or damaged screens with ease. 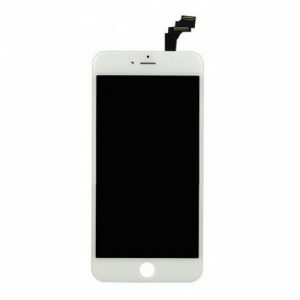 This bundle by Resunphone comes with an LCD display replacement, touch screen digitizer and bezel frame, all of the accessories required a safe and speedy repair.